List Rules Vote up the real locations from mythology that you'll be adding to your travel bucket list. While many regarded mythology as fake, some real mythological places are alive and well along with the legend itself. These are indeed locations that can be visited, inspiring guests to wonder if the tales they heard about them are true. These real places from mythology will give you a glimpse into the world of gods, heroes, and monsters. Besides their fantastical associations with mythology, the places listed here are also worth visiting for either their natural beauty, cultural value, or distinctive features that can’t be found anywhere else on the planet. Vote up the places you need to visit, like, now. 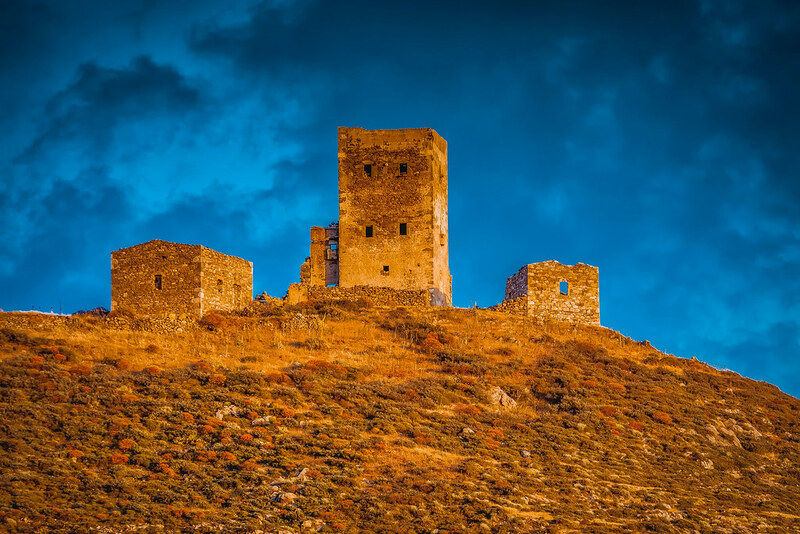 Mount Olympus, widely known as the home of the 12 Greek gods and goddesses, won't disappoint mortals visiting for either a glimpse of mythology or a nature retreat. It's easy to imagine Zeus stepping out onto the rocks of the mighty structure in ancient times and hurling his powerful thunderbolts. A part of the mountain serves as the Mount Olympus National Park, showcasing rich flora and fauna. In fact, the park is one of the most important bird areas of Europe. The 9,573-foot-tall mountain is hikeable, but serious endurance is required to reach the peak. While the Pharaohs laid to rest in this ancient burial ground are indeed real, the Valley of the Kings near Luxor, Egypt, has its share of mythological connections. Most of the 63 royal tombs and chambers discovered in this area are decorated with scenes from Egyptian mythology, portraying the ancient practices, ritual, and worship to the gods. The valley has gained much more popularity since the discovery of the tomb of King Tutankhamun, which inspired rumors of the curse of the pharaohs. Apparently, the curse says that anyone who disturbs the mummy of an ancient Egyptian will be doomed. At first glance, the beauty of the Alepotrypa cave isn’t how one might imagine the gate to hell. It’s a place that mythological Greek gods descended upon to visit Hades, the god of the underworld. The cave is located in Diros Bay, Mani, in southern Greece, an area dense with mythological sites. The huge cave features the remains of an old village, burials, artifacts connected to Hades, and a chamber that held blazing rituals more than 5,000 years ago. The cave, which had been hidden for centuries, was discovered in 2012 and is now open for tours. 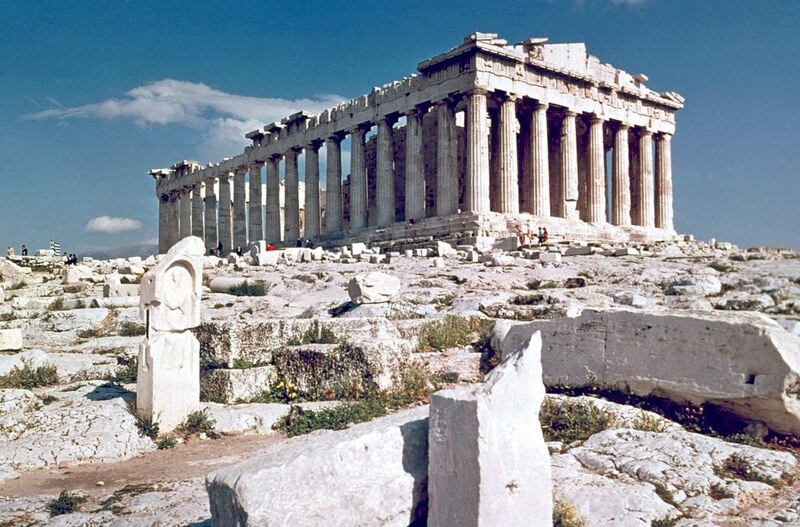 The Parthenon, a temple which rests on the Acropolis of Athens, is cherished for its association with Greek mythology. In fact, the temple was dedicated to the city’s patron, the goddess Athena. For thousands of years, the structure has held countless religious festivals, cult gatherings, and even political protests. The 228-foot-long building is surrounded by 46 columns of brilliant white marble, supporting the grand structure on a hill where it can be seen from anywhere in the city. Unfortunately, a significant part of the temple was destroyed by the Persians in 480 BCE and again by the Venetians in 1687.